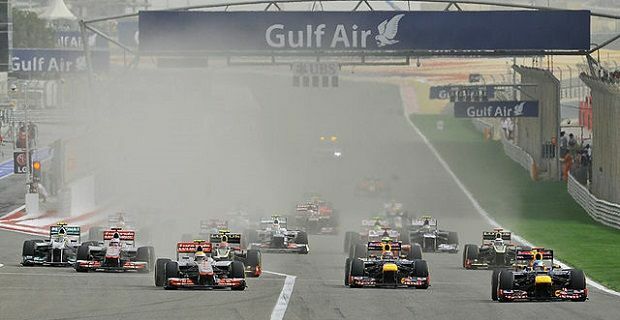 The highlights of the BBC’s Formula One package include live coverage of the British Grand Prix and the season-closing Abu Dhabi Grand Prix, but the BBC will also show 7 other races live throughout the course of the 2014 F1 season. The new race in Sochi, Russia will also be shown live, but race fans without access to Sky Sports F1 will be happier to learn that the Belgium GP at Spa and the Italian GP at Monza will also be shown live on BBC. The Japanese race, the Canadian event, the Malaysian Grand Prix and the Spanish GP will also be available through the BBC. As with this season, the BBC will be offering extended highlights of the other 10 races and all 19 races will be broadcast on BBC Radio 5 Live with the BBC sport website also offering coverage of the sport. The highlights packages have actually been very popular on the BBC with the German Grand Prix attracting 7.7million viewers last season. Overall a total of 27.8million viewers watched F1 on the BBC last season, which is a 1.2million increase over the 2012 season. We’re happy that the British Grand Prix and the season-ending race are being shown live, but it’s a shame that the BBC couldn’t secure live coverage of the opening race in Australia on March 16th.